A new autumn. What a Witch's little pumpkin has turned one year old. Reflecting on this last year has her thinking about some of the not so adorable moments in her little spawn’s life. 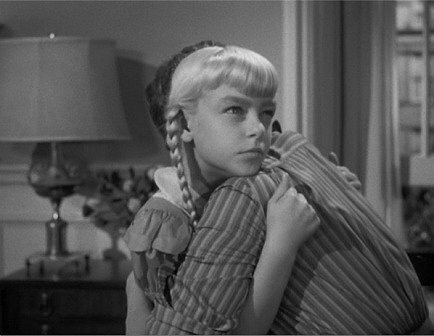 Sometimes, kids are just downright creepy. It's no mystery to her why some of cinema's most iconic villains were pint sized terrors. 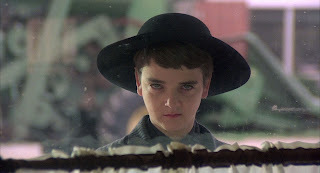 Issac leading his “Children of the Corn,” Damien with his promise of the end times in “The Omen,” Rhoda who just wanted Claude Dagle’s medal in “The Bad Seed” … and her long lost cousin Maccauly Culkin. The wicked, evil child is a trope that makes for easy subject matter because, What a Witch is finding, everything about kids is unpredictable. We want to believe these cherub-looking, diminutive creatures are innocent and pure. 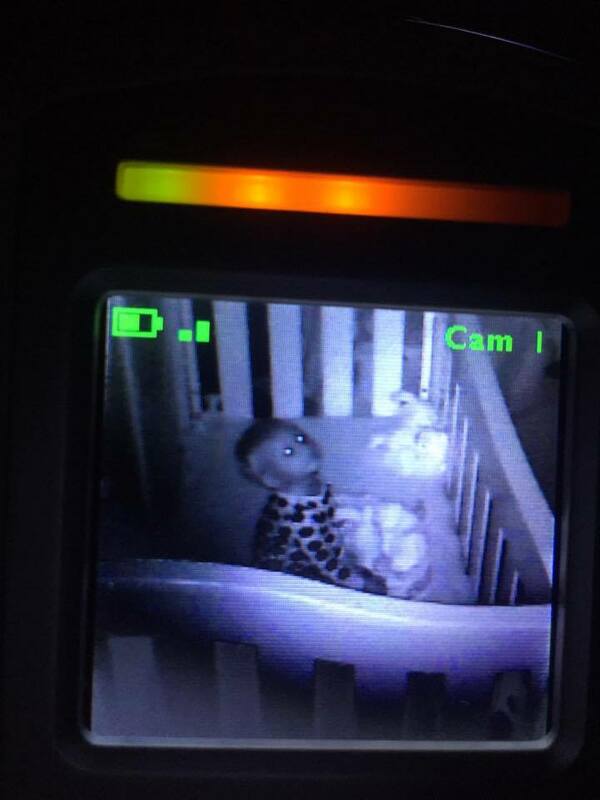 When they are quietly asleep in their cribs, they look as if they couldn’t hurt a fly. But sometimes, even our cutest and cuddliest little guy and girls do things that make the hair on the back of your neck stand up, and have you running for some holy water. We've all heard the stories of babies talking and waving to... something. The person in the corner that grown eyes can't see. What a Witch birthed a baby vampire who doesn't let her get much sleep at night. Nothing makes the frequent late night and early morning baby wake ups more concerning than hearing that baby laughing with glee in an empty room, with no light and no toys in the crib. Her giggling little baby has even waved to what should have been empty space behind her, when she picked him up. 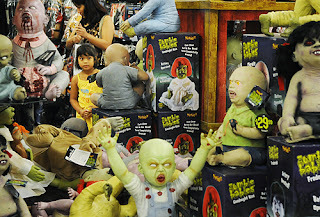 Even the most mundane of baby stuff is creepy. It's amazing how many things an immobile creature who is unaware of his ears or that he has a nose accumulates. Baby monitors stand high atop this list. It all started when the little pumpkin in question was just a few days old. A very exhausted What a Witch sought late night refuge in the living room and forgot to turn off her baby’s monitor. There, in the lonesome dark, the baby-monitor projected noise in the empty room! Even more alarming is when said monitor captures the last image from before it was turned off. Often What a Witch will be looking at a glowing monitor, showing her an imposter baby, while the real one is slumbering in her arms. The vampire’s fun and entertaining toys—the kind that light up and make noises of all kinds-- take a sinister turn when they start turning on by themselves. Many times, the Witch hears the tunes of multiple toys, happy with their inhuman glee, setting off on their own in an empty room. In fact, she is hearing them now.